Albuquerque Apparel Center is an infrastructure tailored to meet the needs of designers, suppliers, production houses, merchants, and visitors with a wide range of useful customized products and services. We are New Mexico’s premier venue of clothing and accessory design as well as supplies, services and events. Albuquerque Apparel Center continues to make a viable impact on the people and economy of Albuquerque and New Mexico, from providing a place to learn and network, helping create and sustain jobs in the Fashion & Apparel Industry and through their contributions to local charities, and is becoming recognized as an industry icon by the state of New Mexico.Mexico. 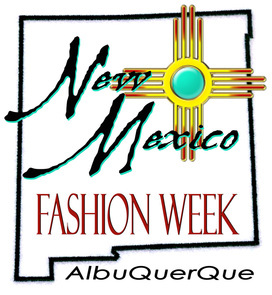 Albuquerque Apparel Center is the home of New Mexico Fashion Week and NMFashionInfo.com.